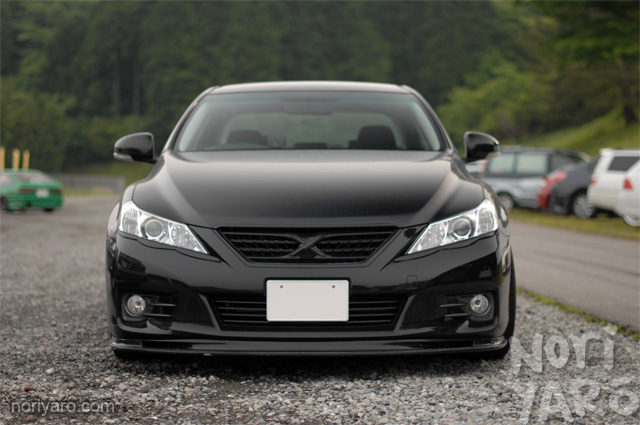 I wasn’t a huge fan of the Mark X when it first came out, but now that people are doing this sort of thing to them, I might have to reconsider. 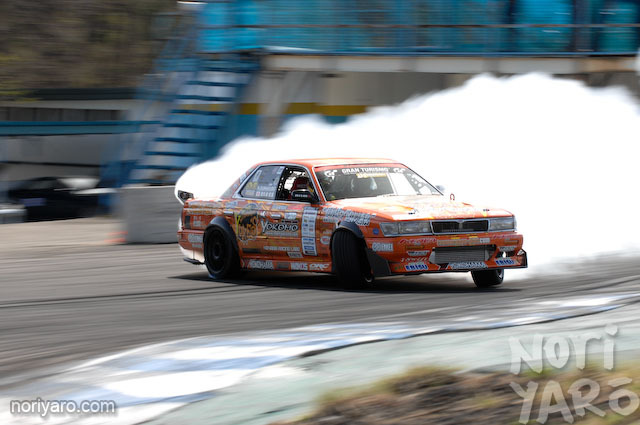 If you were to do the Team Orange drift school, you’ll find out that they have a special way to get the most out of your drifting. Now here’s a good waste of time! 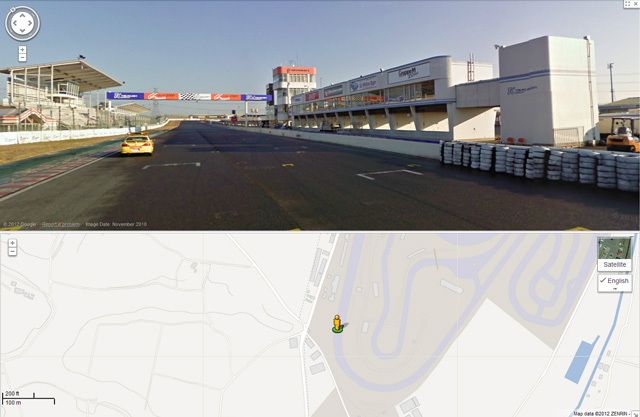 While they’ve already done Street View maps of a few other racing tracks around the world, such as Laguna Seca and Mt Panorama, Google Maps now has Street View of some of the major circuits in Japan. 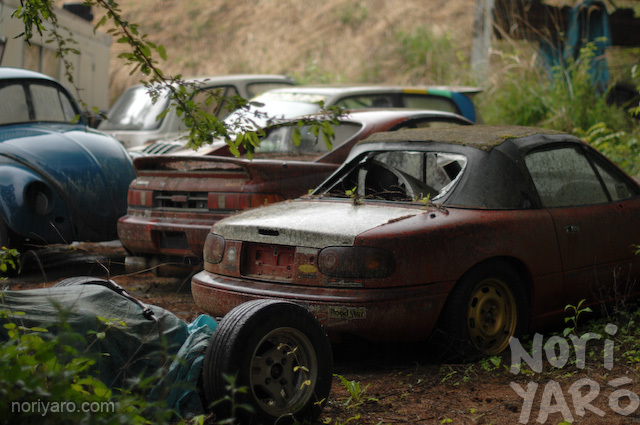 What’s even better is that they haven’t just lapped around the circuit itself (or at all, in the case of Fuji Speedway), but also driven through the pits and interesting surrounding parts of the track. 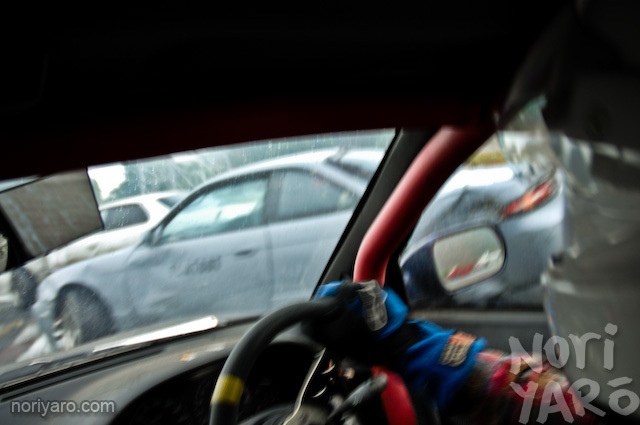 While you’re waiting for your class to have a session when at a track day at Nikko Circuit, finding a spare passenger seat to ride in is a pretty good way to pass the time. 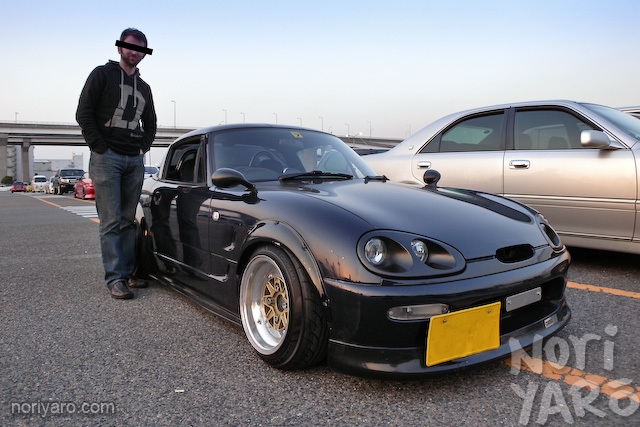 Here’s how it looks while enjoying some close action with former D1 driver Yasushi Wakamatsu. 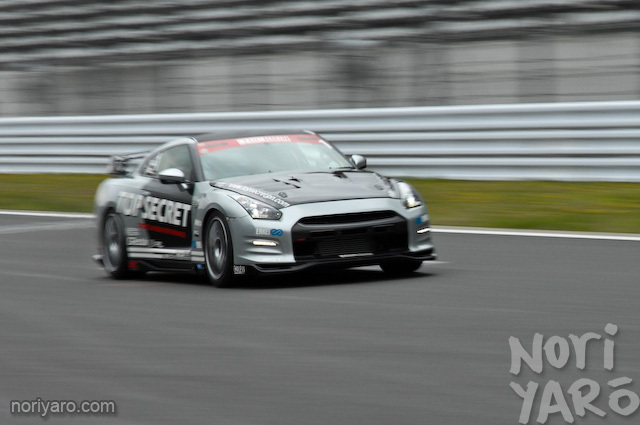 What sort of reaction do you think you’d have when the 1000hp R35 GT-R you built did a 1’46.688 around Fuji Speedway while wearing the standard Dunlop run-flat tyres, then hit 325.7km/h on the front straight? Keep in mind that it’s just under a mile long (1.5km) and that F1 cars max out at 310km/h. Every single time I’ve seen the Team Orange Laurel recently, it seems to be followed by an enormous white cloud.